The Indian Super League had an encouraging start in its first 2 seasons. 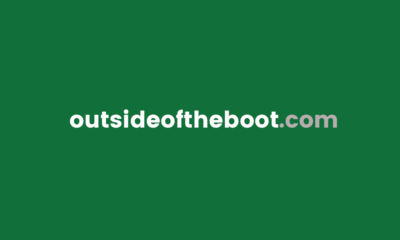 While this site would like to see more young Indian talents given a chance in the starting line-up, the presence of any Indian footballers taking the field alongside experienced professionals is encouraging. 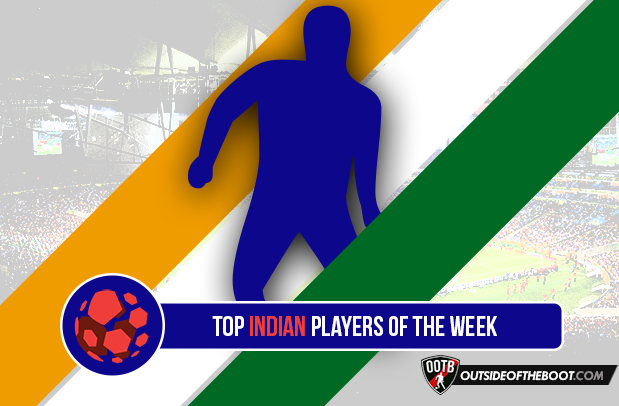 In this weekly mini-series, we take a look at the best Indian performers. The third season of the Indian Super League is approaching the business end. League leaders Mumbai City are already through to the playoffs, but the remaining spots are still up for grabs. With six matches left in the league phase, the stage is set for a grandstand finish to what has been a season that has come to life in recent weeks. Here are the top five Indian players from weeks seven and eight, and unsurprisingly, players from the current top four dominate the list. Zakeer has been a recent starter for Chennaiyin, but his addition looks a little too late for the defending champions as their playoffs hopes are all but over. 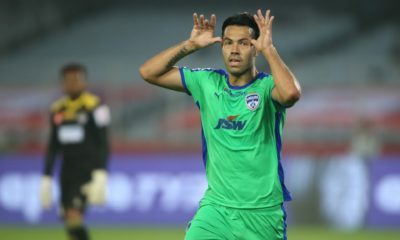 The 26-year-old Kerala-born midfielder has impressed in Chennaiyin’s midfield, but a lack of bite in attack has cost his team. 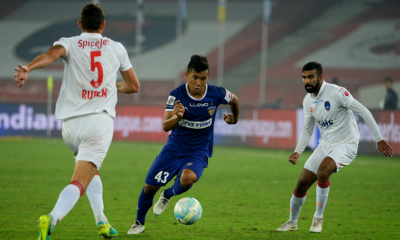 Zakeer’s 81 percent pass completion is one of the highest in Chennaiyin’s ranks, but it is his role as a defensive screen that has attracted praise. It would be a shame for him should Chennaiyin not make it to the playoffs. One of the key reasons for Kerala’s good recent home form, Vineeth has shown an unflinching desire to work for his team. 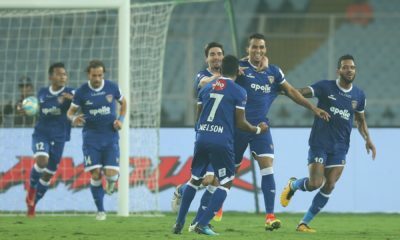 Despite being on the wrong end of a 5–0 result at Mumbai City, Vineeth and his team-mates in attack made sure Kerala maintained their winning streak at home against Pune City in their next game. The 28-year-old didn’t score, but his tireless running ensured Pune’s defence never had a second’s respite. Kerala’s win over Pune in a virtual six-pointer took the Kochi-based outfit a step closer to the playoffs. The 28-year-old has been an unassuming presence on the left-hand side of Atletico’s defence, overlapping and interchanging with young winger Abinash Ruidas. Robert’s energetic approach allows his team to build quick attacks, which mostly end with crosses to a big target man up front. Like Zakeer, Robert has found more game time of late, and it remains to be seen whether his bundles of energy take ATK to the playoffs and eventual glory. Ralte has been one of the unsung heroes of Mumbai City’s stellar campaign in ISL-3. The 28-year-old left-back is happy to let his more illustrious team-mates take the plaudits, but his industry and desire have been vital in Mumbai’s first foray into the playoffs. Ralte has played in every game for Mumbai City this season. His availability for the playoffs is as important for his side as that of Diego Forlan or Sunil Chhetri. Rafi hasn’t enjoyed a consistent run in ISL-3, but his presence as part of Kerala’s fearsome front four against Pune City made all the difference. Like Vineeth, Rafi posed problems for the Pune defence with his intelligent running and ability to take the right decisions in the final third. Rafi’s goal return has been measly this term, but he brings more to the team than just goals. Guided by his intelligence and tenacity, Kerala’s pacey attack looks ominous which makes the Blasters one of the title favourites.